All trees are one price - $65! Any kind, any size. We have over 5 acres of beautiful trees ready to be cut. We provide complimentary hand saws, tree netting, and loading assistance. 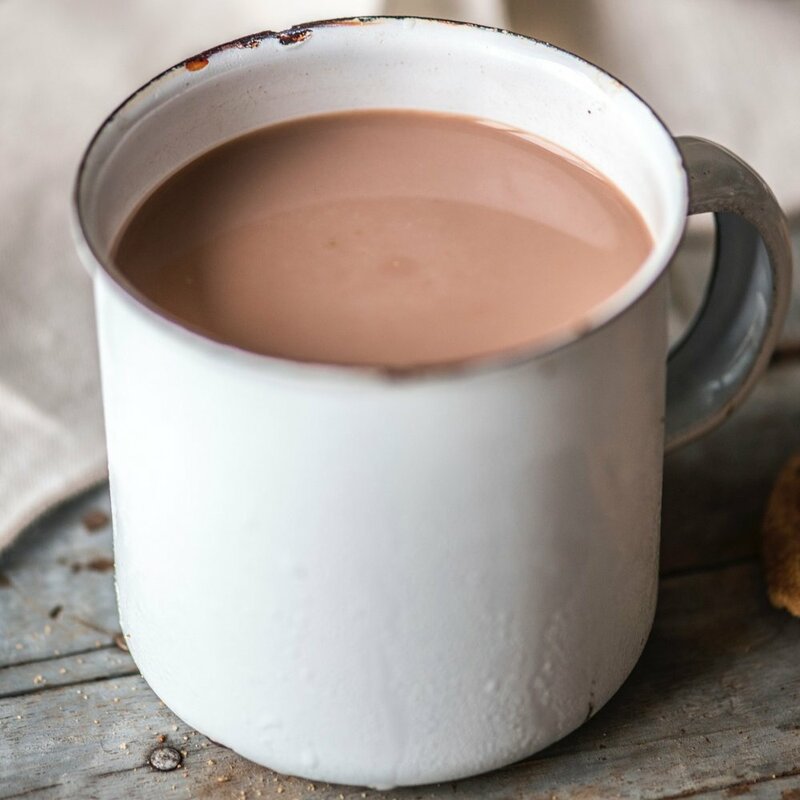 We will be serving cookies, hot cocoa, cider, and coffee by donation, All proceeds from snacks + beverages will be benefiting local foster care program Olive Crest (click here to learn more). We have a free self-serve photo backdrop ready for you to snap family pictures! On select Saturdays, we also offer complimentary professional photographs (click here for dates). Kids are sure to have a blast at the farm! From wandering acres of trees, listening to Christmas carols, sipping hot cocoa, to photos in our big red truck, there’s fun for all ages sure to be had. This year, we will be selling handmade gifts and fresh door swags for purchase. To find out when local vendors will be selling their merchandise, click here to view the latest on Facebook. Dogs are more than welcome at the farm! We ask that you please be courteous to other guests by keeping pups on leash, and picking up after any bathroom trips they may take.